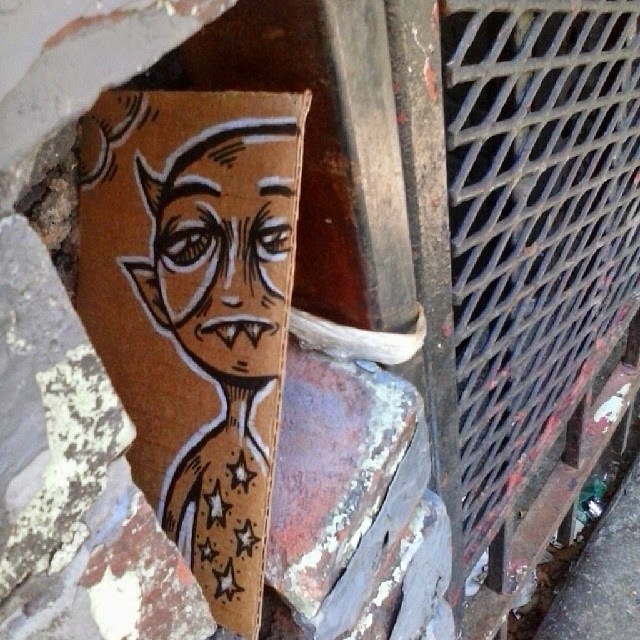 Free Art Friday--On Friday, this little guy was hiding in Lower East Side of Manhattan and found! 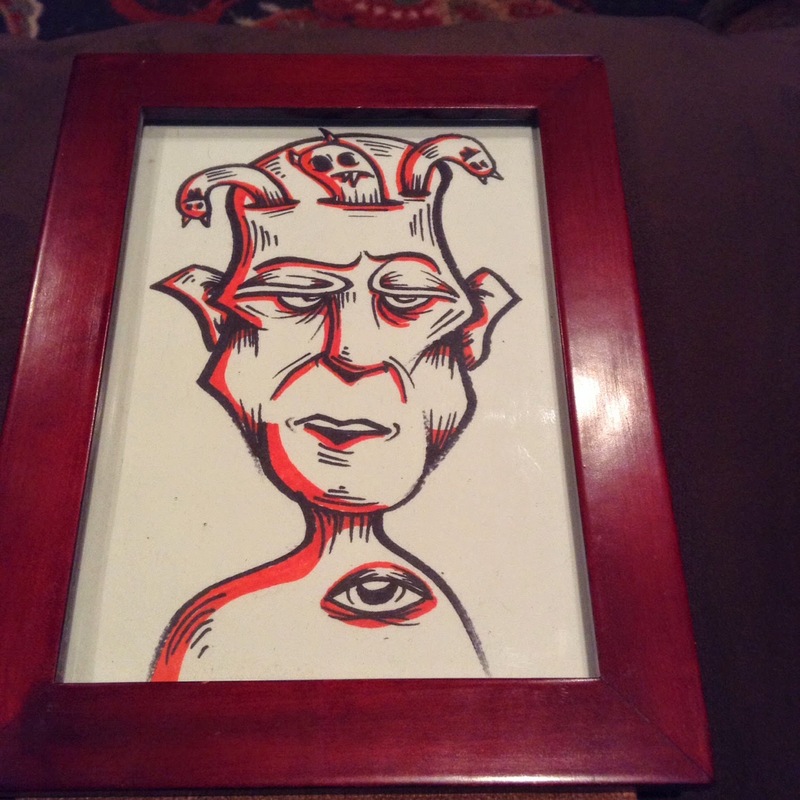 Original framed illustration available at my ETSY shop. This week's theme is FACES. Posting 7 Pieces of art a week, one for each day. 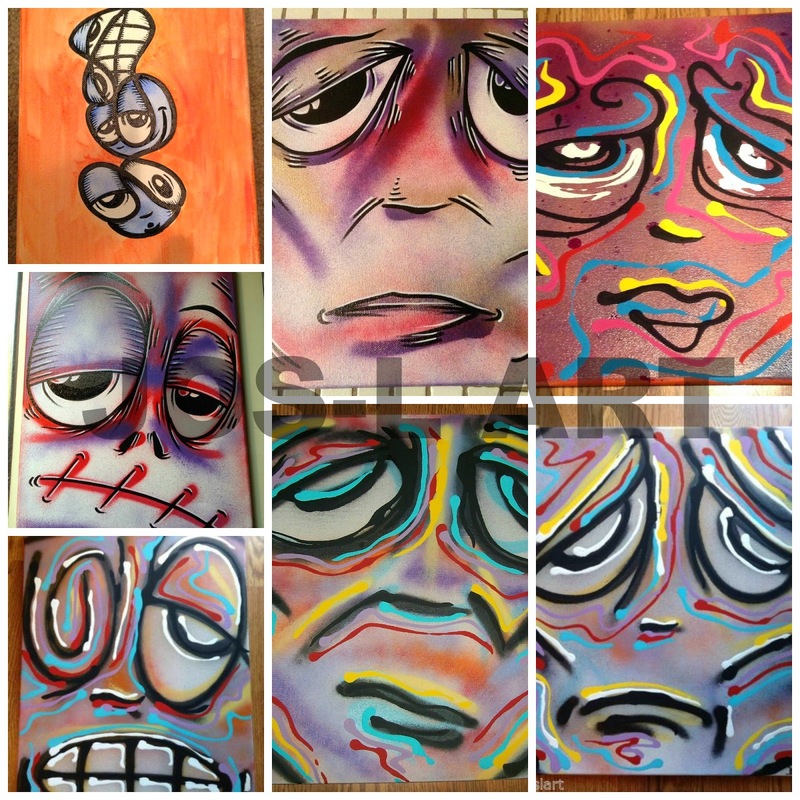 Each painting is auctioned off on EBAY for 7 days. 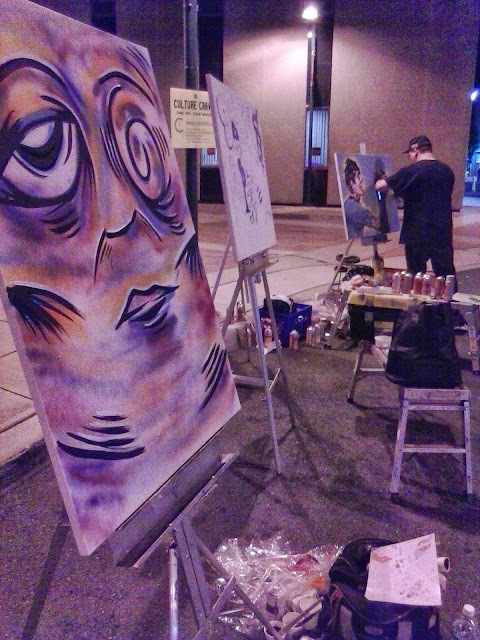 Did some live painting this past Friday at an art event in NJ. Had.a great time painting. The people were loving it! Old Water Tower NYC Love these! Born and raised in Queens, New York, now living in NJ, but still dividing my time between both. I always loved doodling as a kid, but did not get more serious about drawing until high school. That is when my notebooks started filling up with doodling during class. 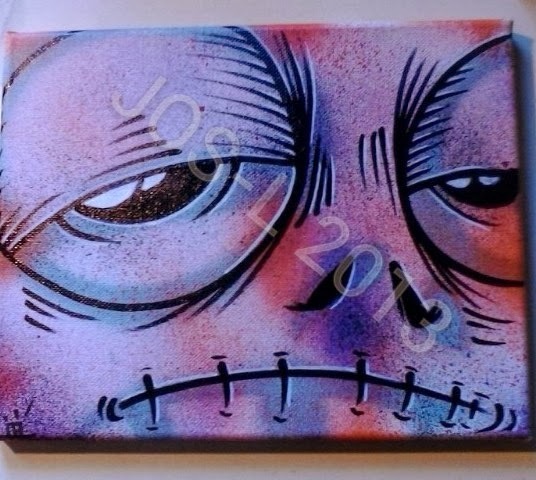 My first influences came from skateboard art, graffiti art, comics and cartoons. Growing up right outside of New York City exposed me to galleries, museums, and city life from a young age. 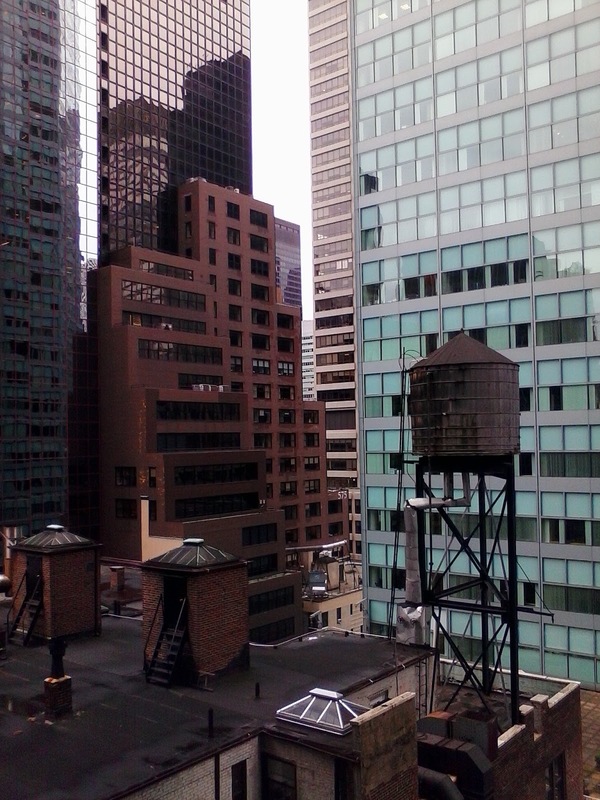 Beginning at about age 15, in 1989 I started to venture more outside my neighborhood into Manhattan. I would jump on the subway to skateboard, hang out and later party all over downtown Manhattan, enjoying all the culture, art, music and creativity that was going on there. The energy of Manhattan had me hooked. From that point on, the city became like a second home. I enjoy experimenting with different styles and mediums, always trying to broaden my horizons. This keeps me inspired and gives me a drive towards a different goal all the time.